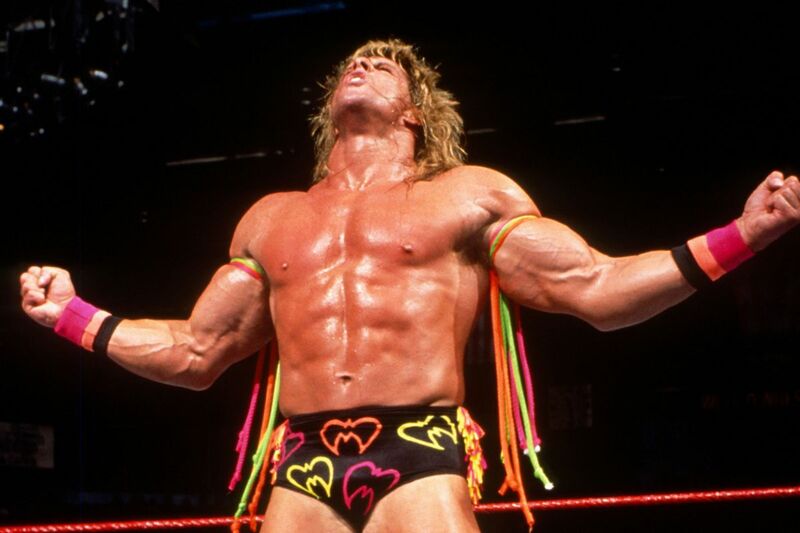 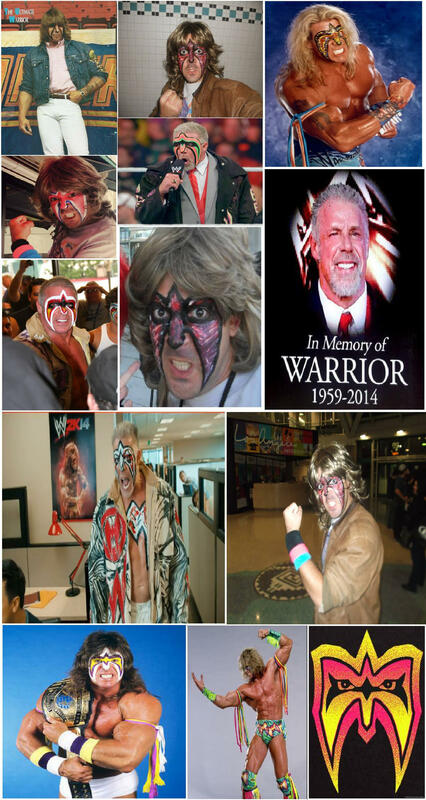 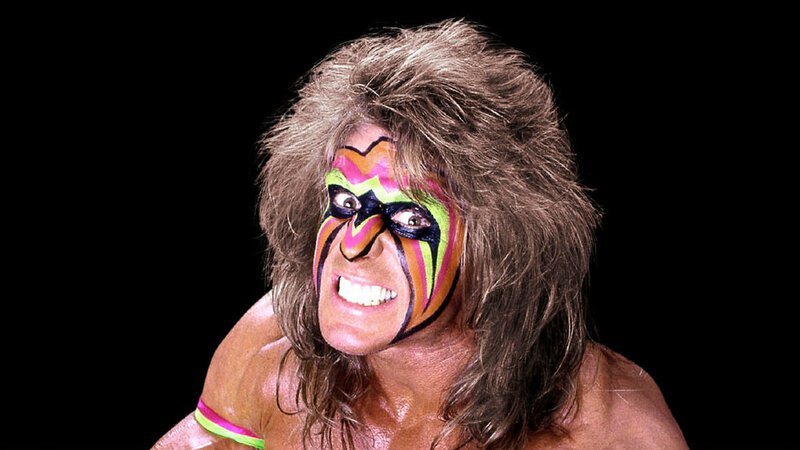 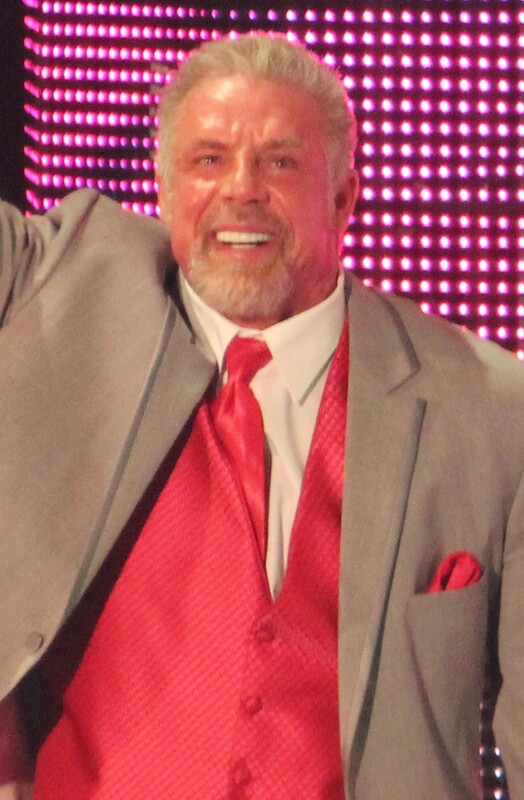 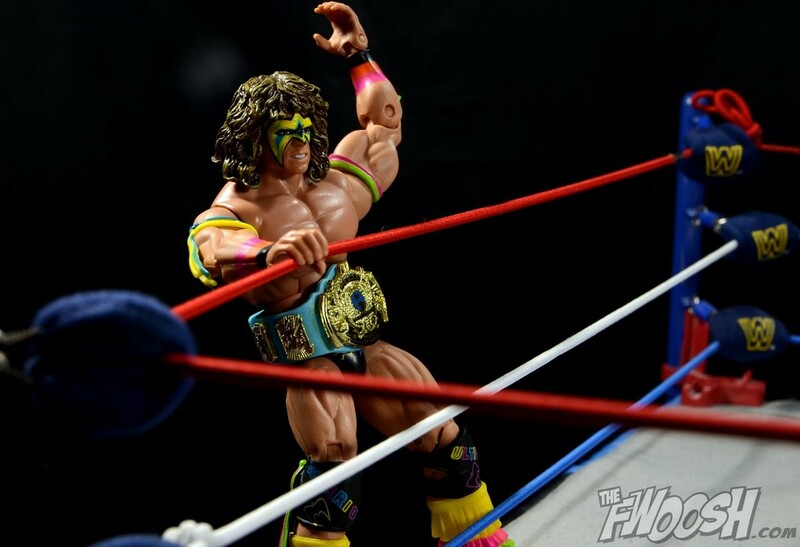 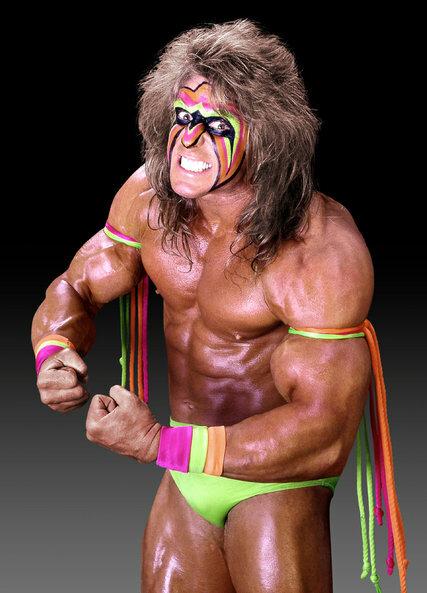 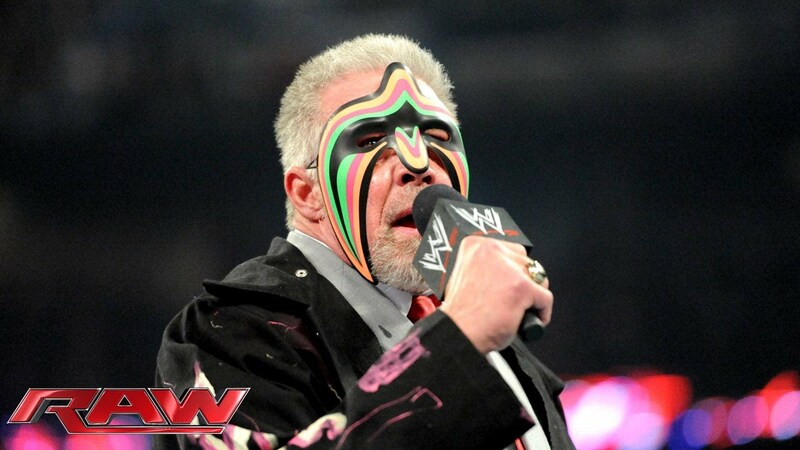 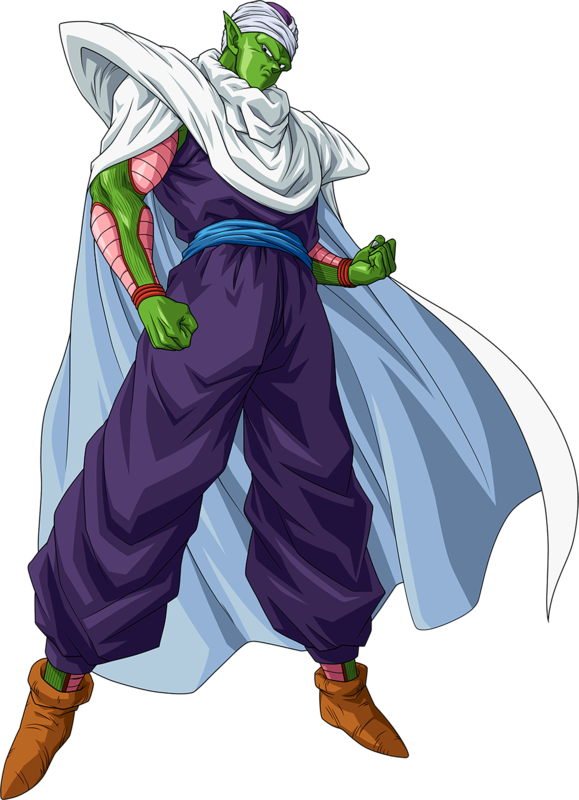 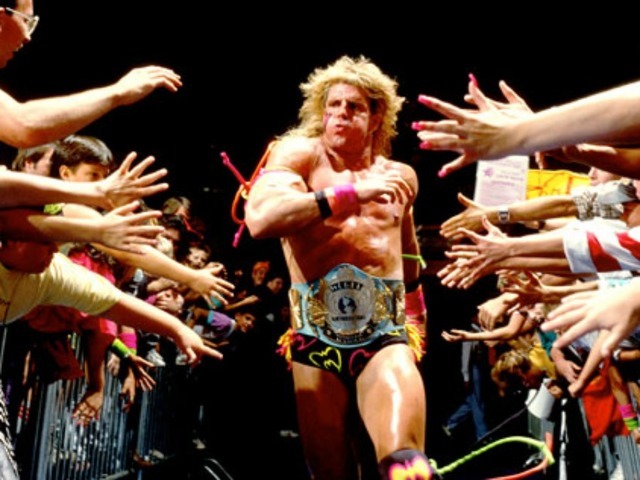 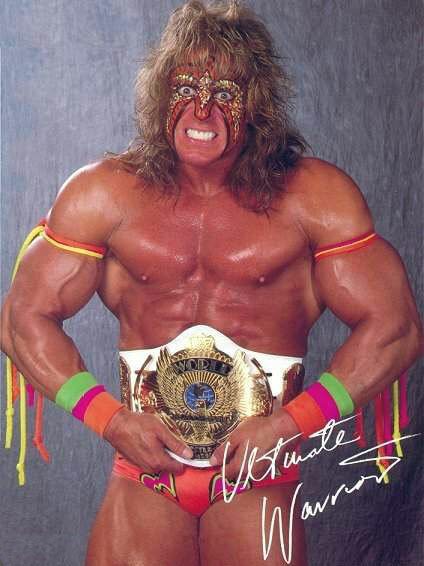 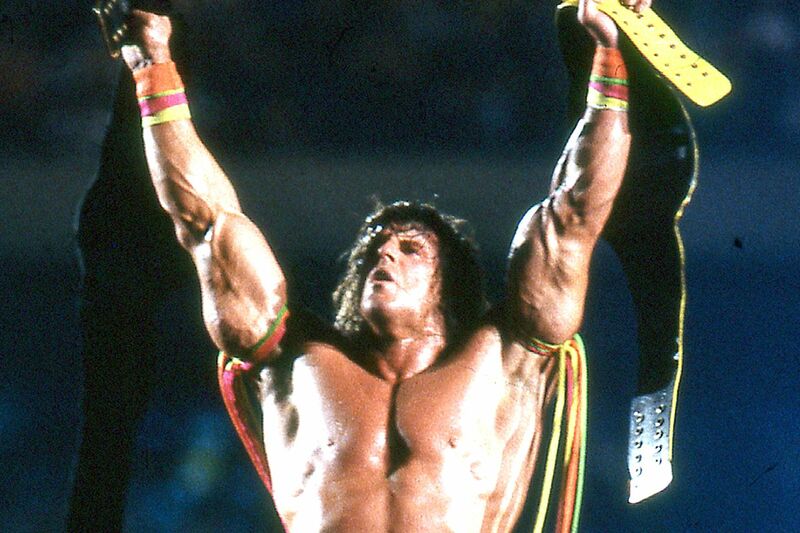 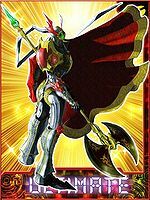 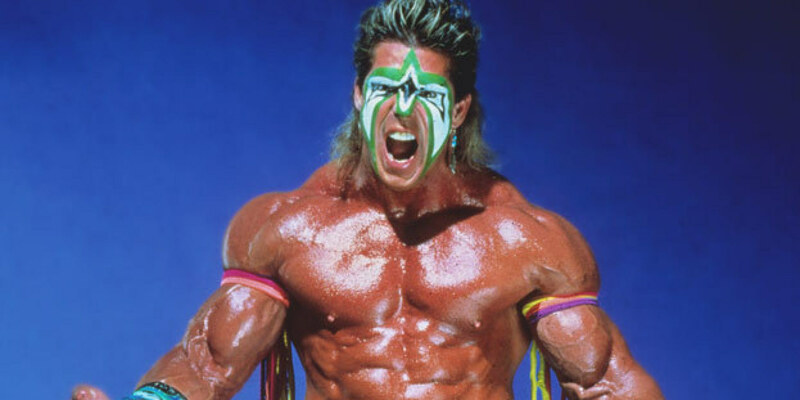 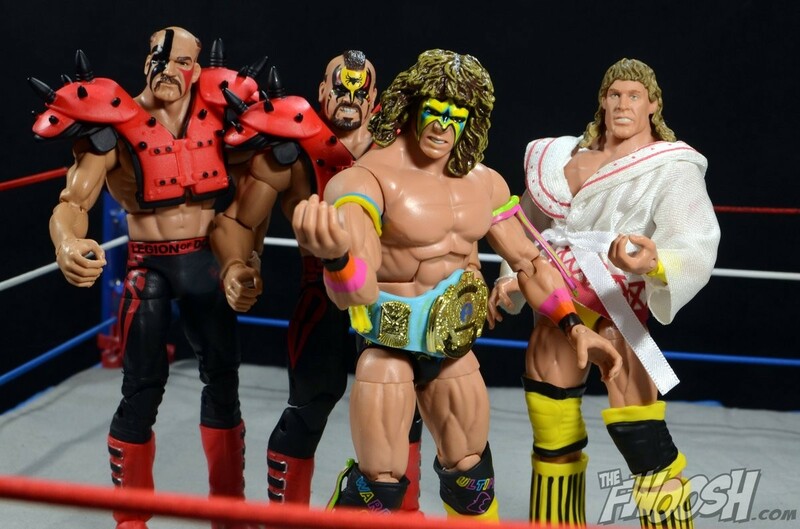 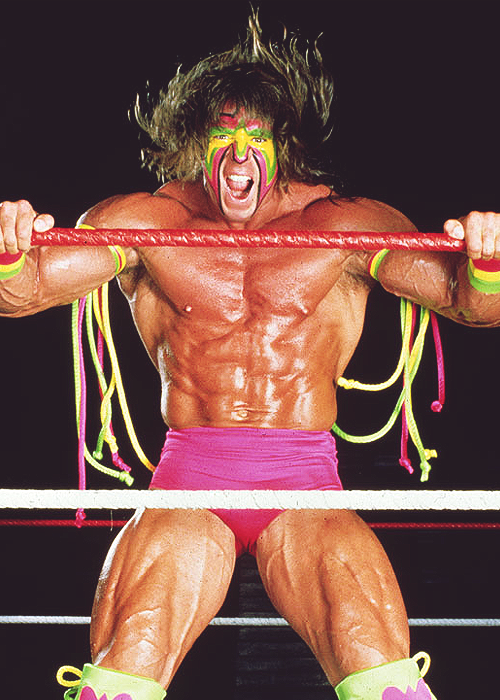 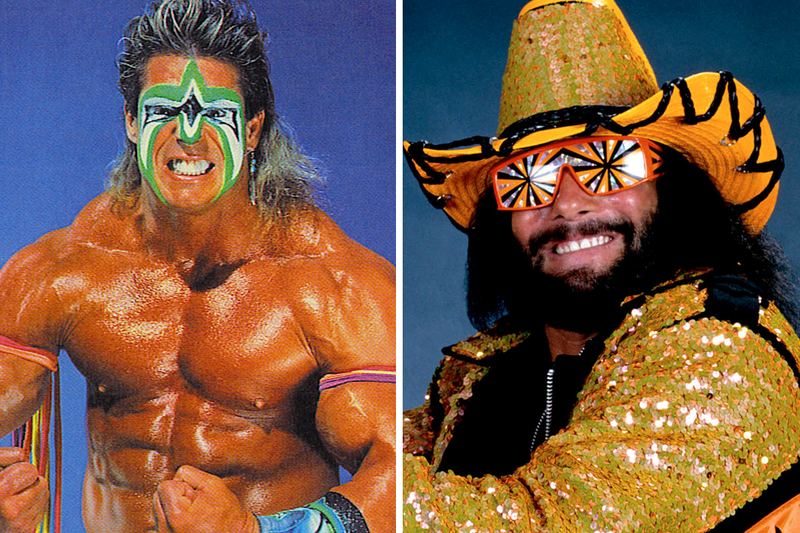 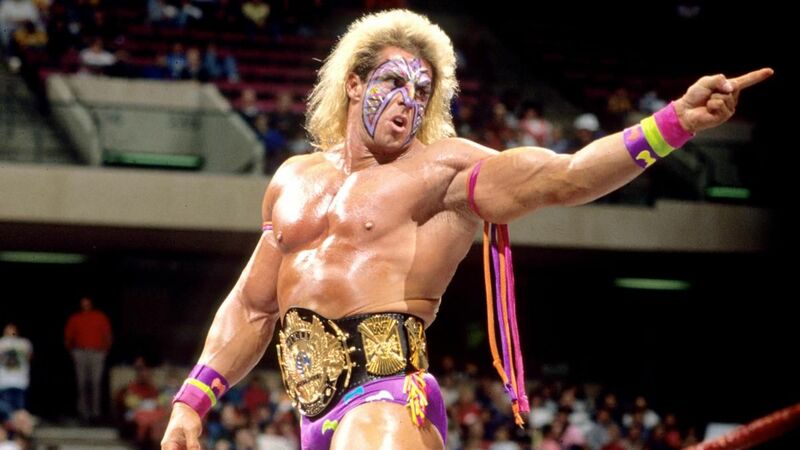 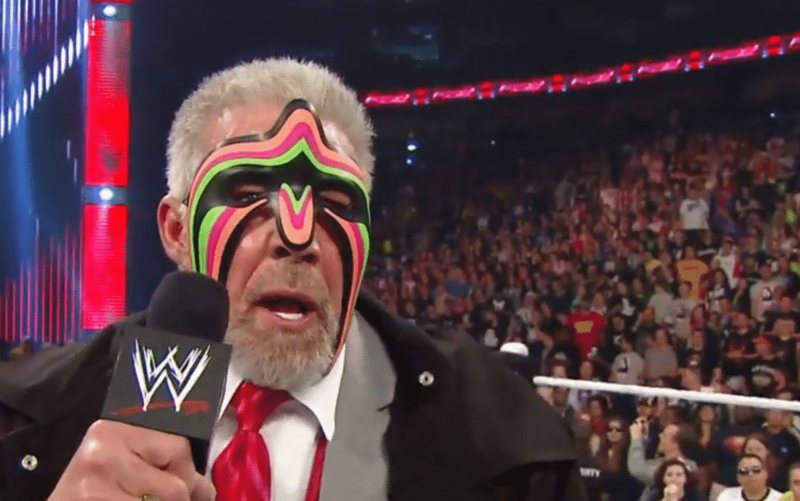 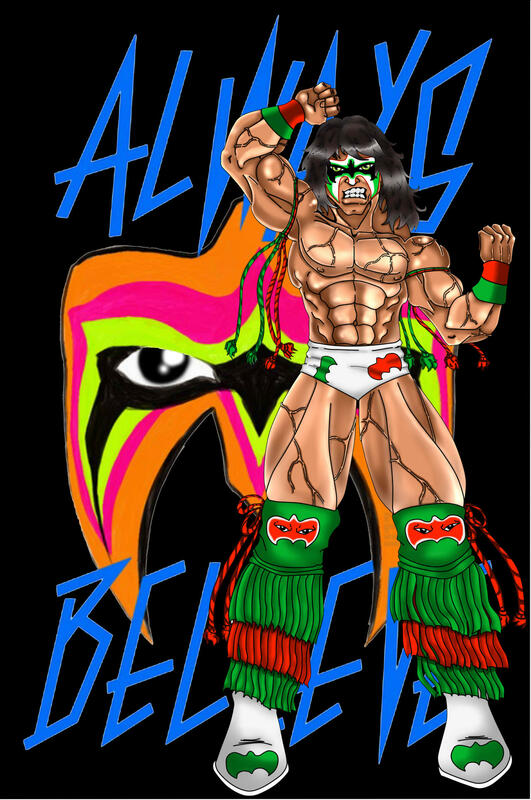 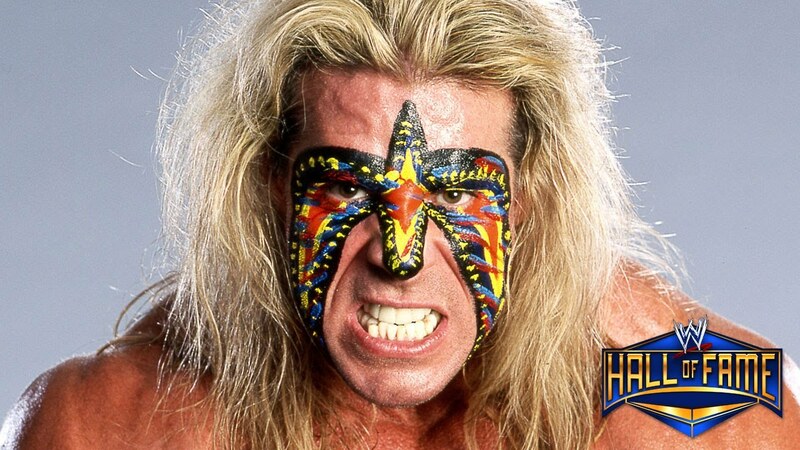 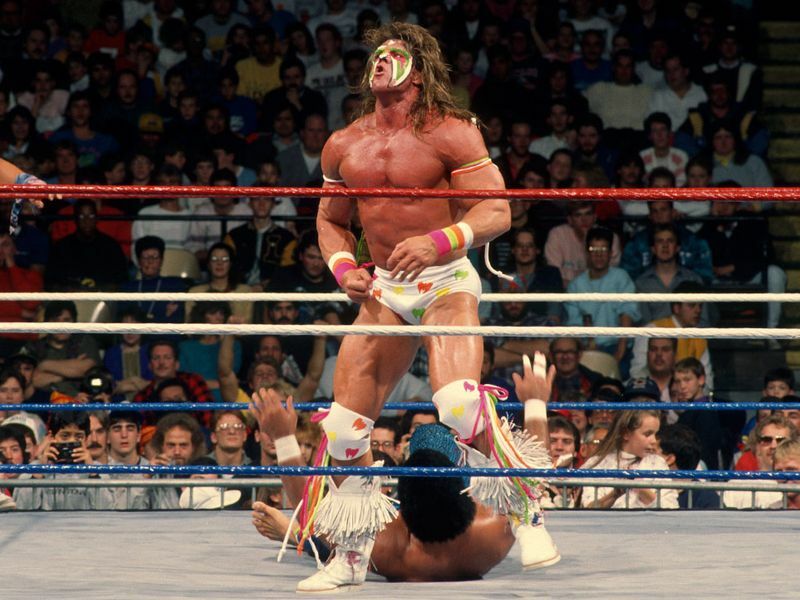 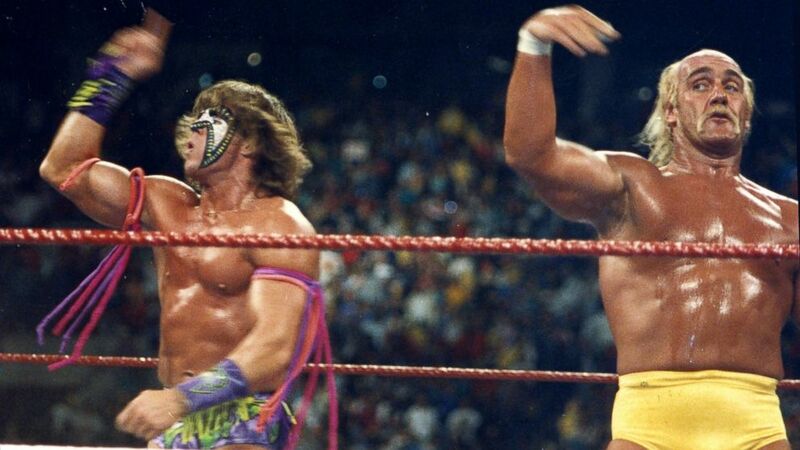 Warrior (born James Brian Hellwig ; June 16, 1959 – April 8, 2014) was an American professional wrestler , who most famously wrestled under the ring name The Ultimate Warrior for the World Wrestling Federation (WWF, now WWE ) from 1987 to 1991 and again in 1992 and 1996. 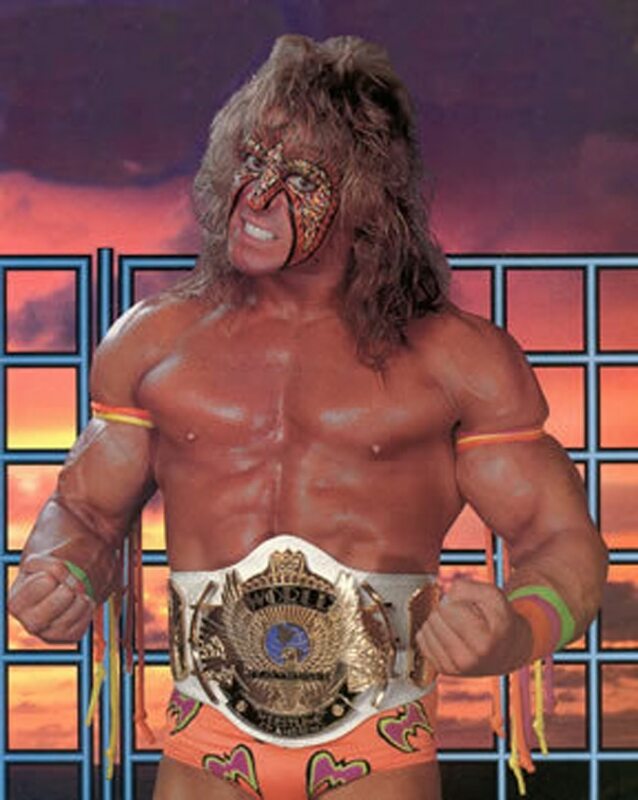 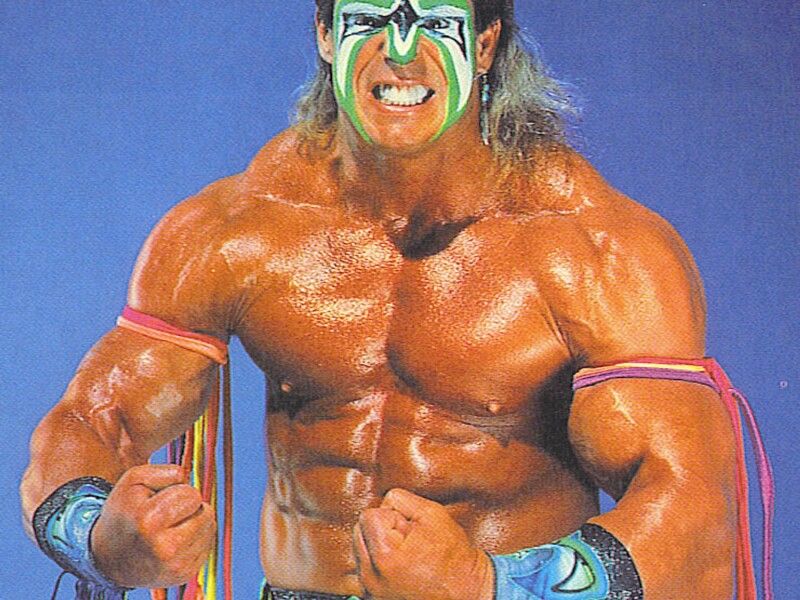 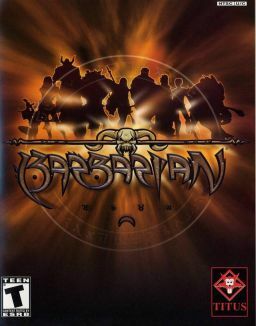 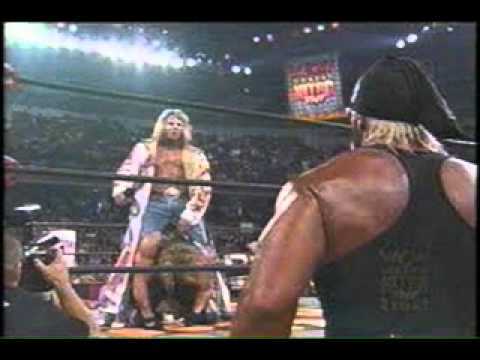 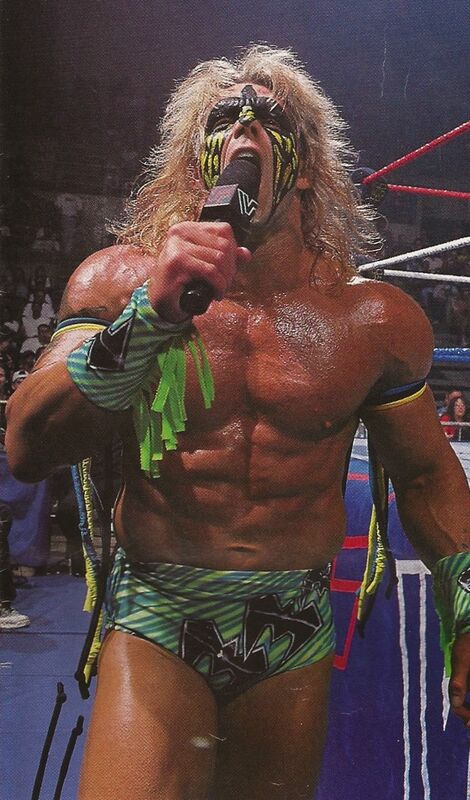 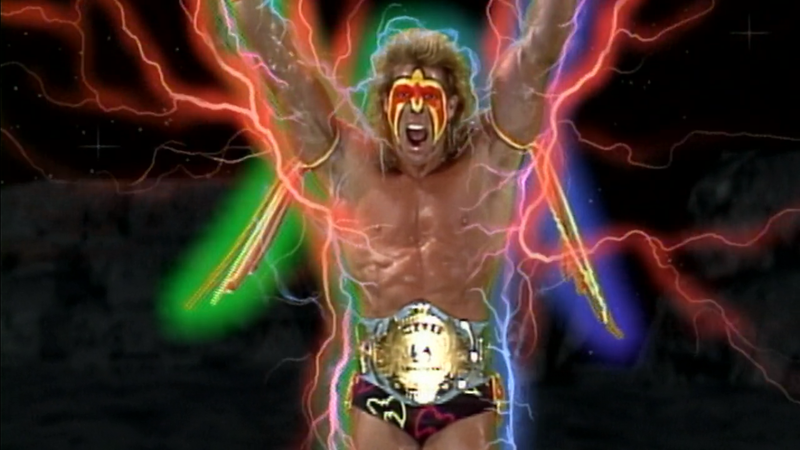 During his 1998 stint in World Championship Wrestling (WCW), he was known as The Warrior . 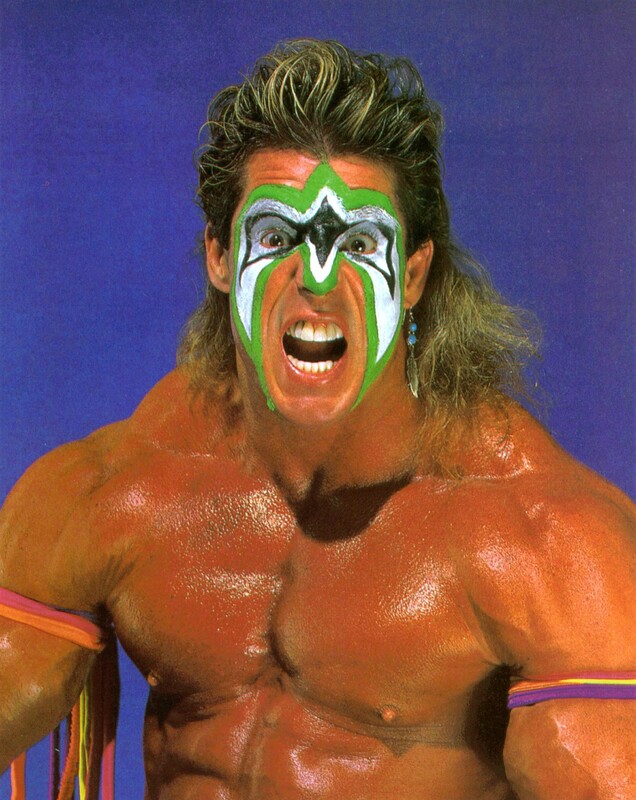 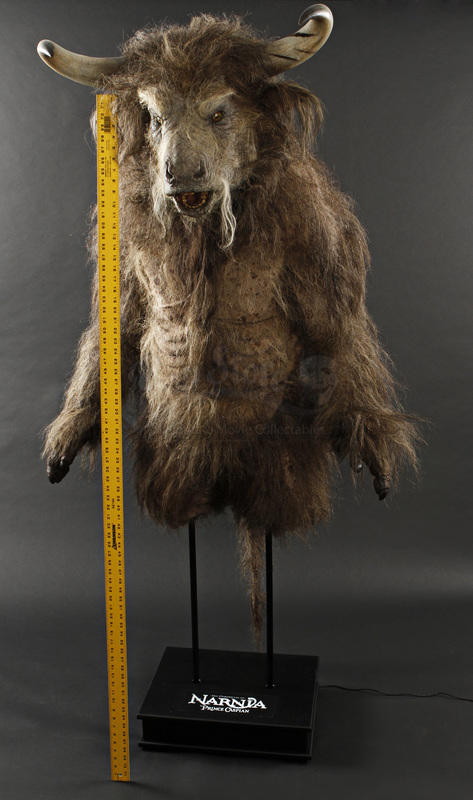 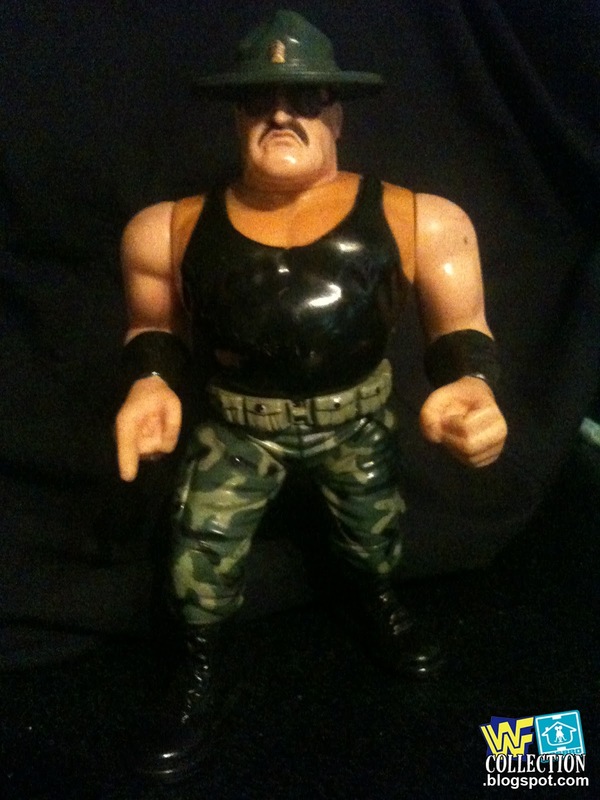 Before WWF, he was known in World Class Championship Wrestling (WCCW) as Dingo Warrior .